and caring in telecom endpoint management programs to enterprise corporations. 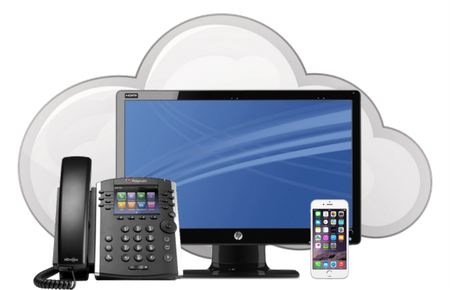 We are experts in telecom accessories for the business office and call center. Plantronics, Jabra, and VXI headsets – authorized for over 25 years. 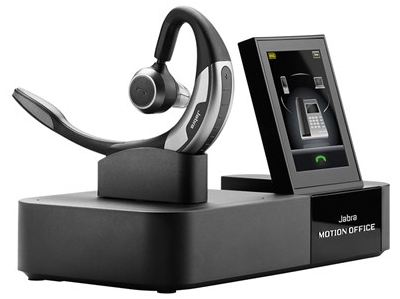 Polycom and Konftel audio conference units – authorized for over 15 years. Konexx voice recording solutions – authorized for over 15 years. Telecom training on telephones, voicemail, conferencing, and more. 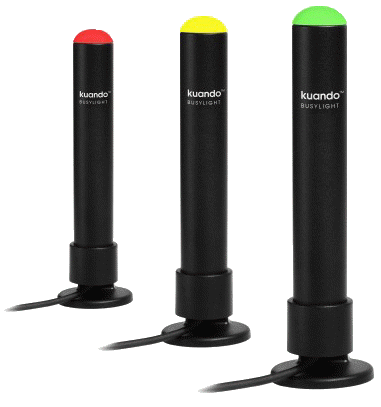 Sourcing and remanufacturing of telephone endpoints for over 15 years. We make your end-user’s problem our problem. Multi-national client centric enterprise programs. ‘Support ‘til you Smile’ on post-sale set-up, troubleshooting, and warranty. ‘As a service’ pricing for headsets and other devices. On-site deployment of headsets and telephones. IT help desk integration for support on headset related tickets. A client specific on-line catalog for easy purchasing. Supportive of EDI and supply chain purchasing software integration. We experience over 2,500 visits per month on our FAQ pages, a testament to NRG’s commitment to be a leading support provider for headsets. Headset program management for three of Canada’s four national telecoms. Four time recipient of the MB Customer Contact Association ‘Supplier of the Year’ as voted on by the members. Recognized as one of MB’s Top 50 Fastest Growing Companies.